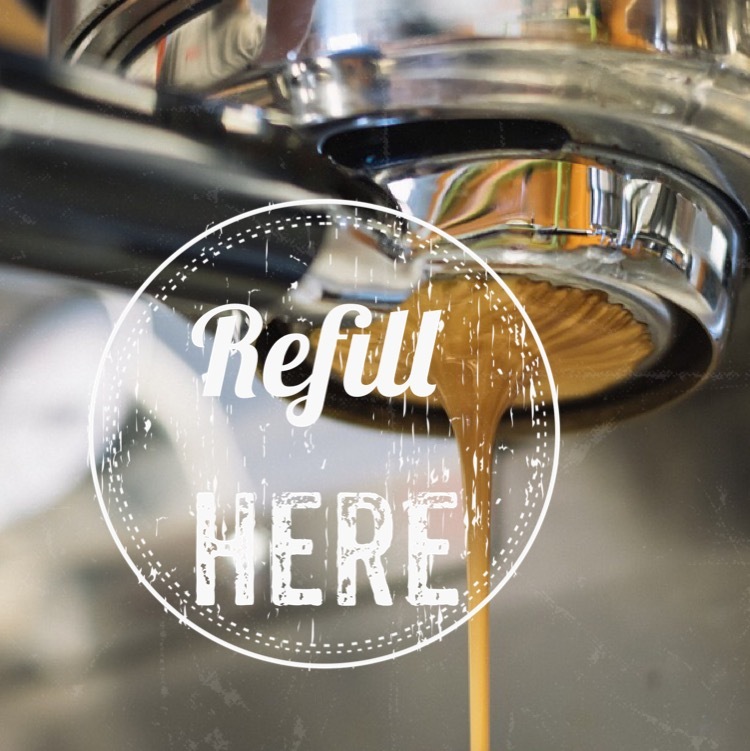 Our new venture is now live – refill here is a website and social channels aimed squarely at tackling the UK’s annual 3 billion single use coffee (and tea!) cup mountain – paper laminate cups with plastic lids that are thrown away after just a few minutes’ use. We are a nation of coffee (and tea!) lovers, especially at env23, where we’ve contributed our fair share of cups. But it’s time to change, and more importantly it was time to do something about it. So, please join in and spread the word, #coffeelovers (and #tealovers!) – join the #refillrevolution.